The Beverly Hillbillies is an American situation comedy originally broadcast for nine seasons on CBS from 1962 to 1971, starring Buddy Ebsen, Irene Ryan, Donna Douglas, and Max Baer, Jr. The series is about a poor backwoods family transplanted to Beverly Hills, California, after striking oil on their land. A Filmways production created by writer Paul Henning, it is the first in a genre of "fish out of water" themed television shows, and was followed by other Henning-inspired country-cousin series on CBS. 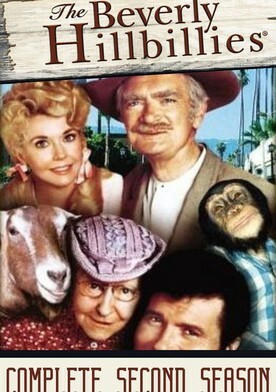 In 1963, Henning introduced Petticoat Junction, and in 1965 he reversed the rags to riches model for Green Acres. The show paved the way for later culture-conflict programs such as The Jeffersons, McCloud, The Nanny, The Fresh Prince of Bel-Air, and Doc. 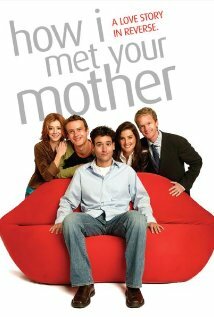 Panned by many entertainment critics of its time, it quickly became a huge ratings success for most of its nine-year run on CBS. 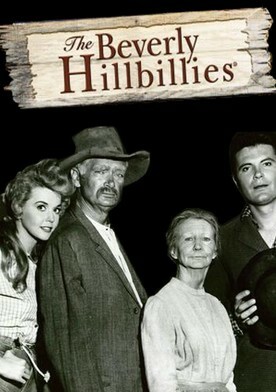 The Beverly Hillbillies ranked among the top twenty most watched programs on television for eight of its nine seasons, twice ranking as the number one series of the year, with a number of episodes that remain among the most watched television episodes of all time. The ongoing popularity of the series spawned a 1993 film remake by 20th Century Fox. Jethro is graduating at last â€” from the sixth grade.